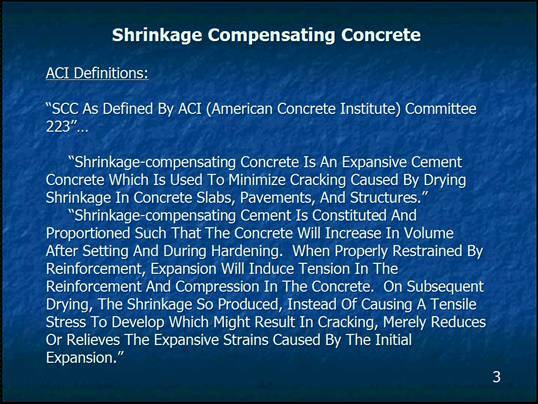 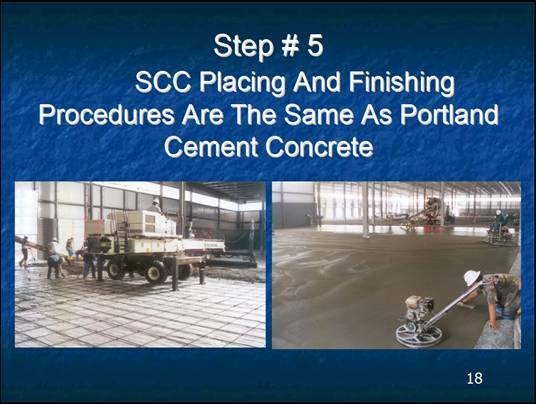 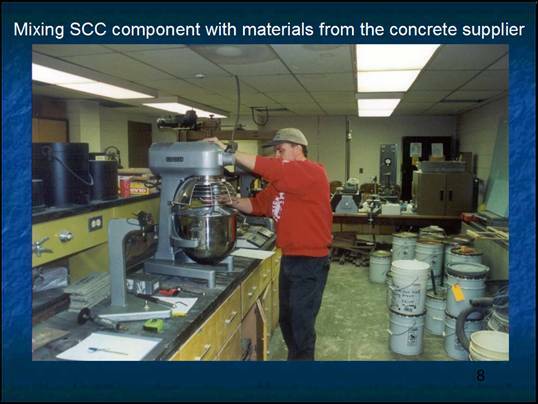 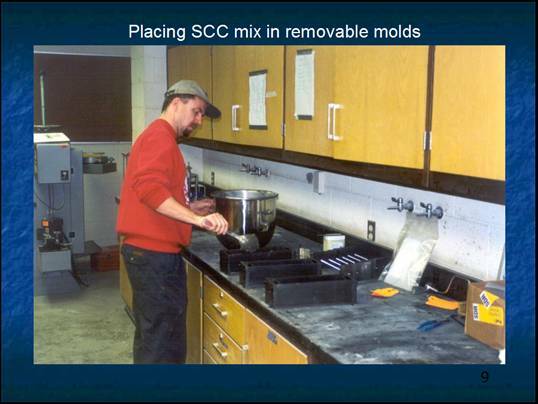 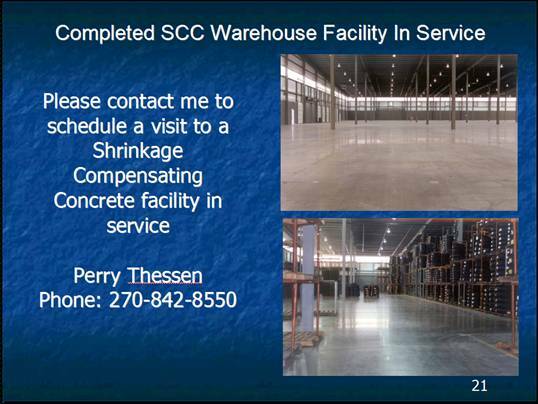 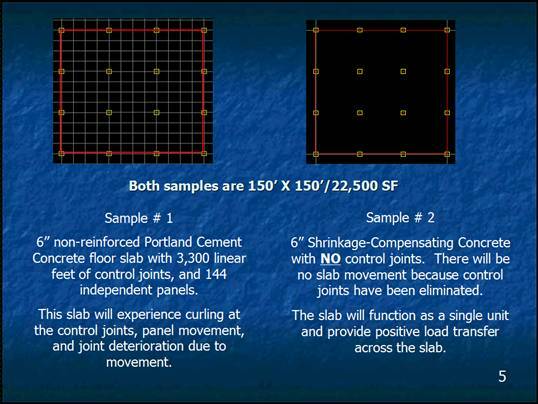 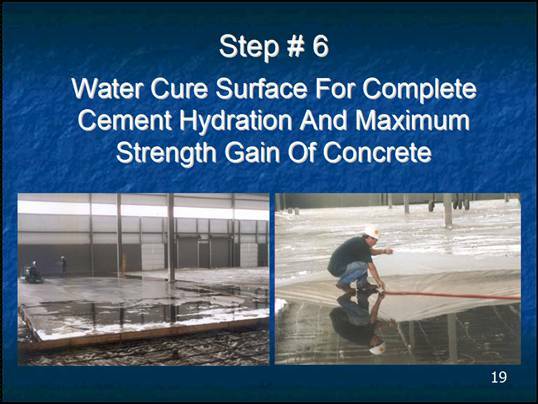 Shrinkage Compensating Concrete is an expansive cement concrete that minimizes shrinkage drying and thus cracking. 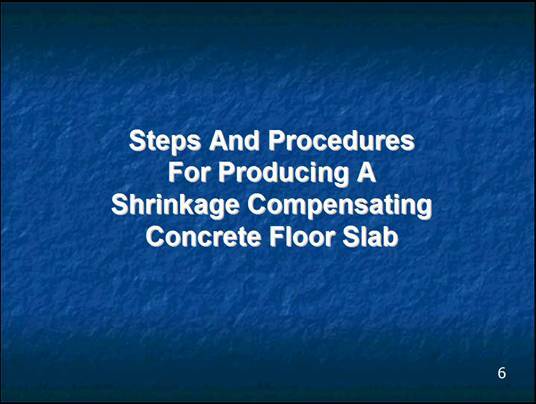 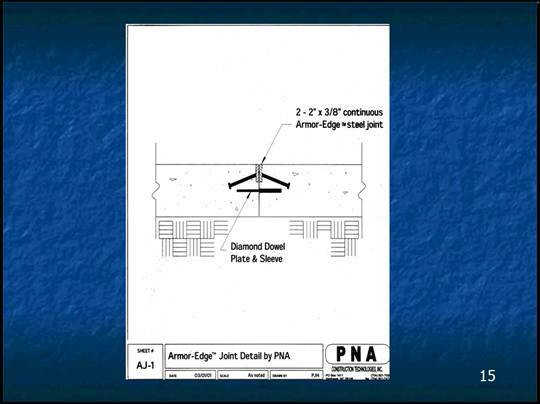 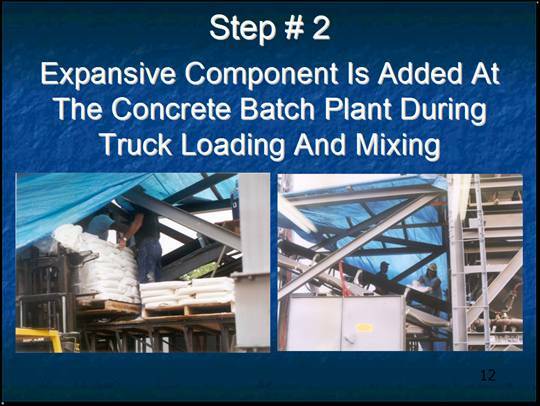 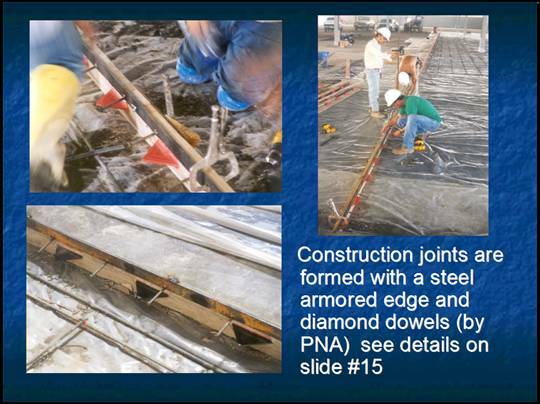 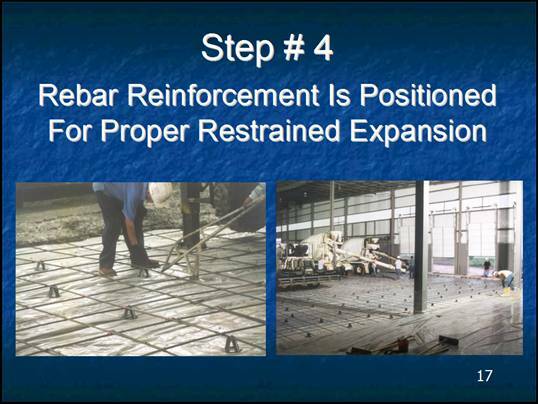 In addition, shrinkage compensating concrete also eliminates control joints in the concrete, which in turn eliminnates joint maintenance costs and loss of load transfer. 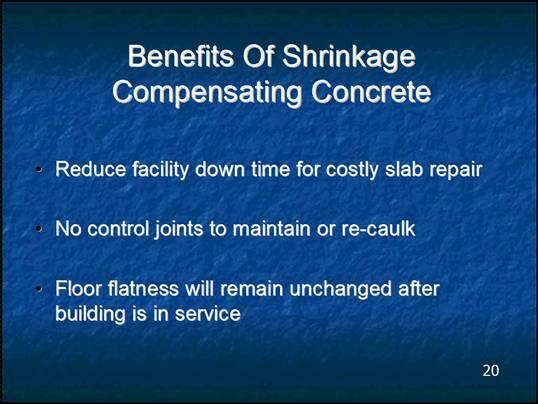 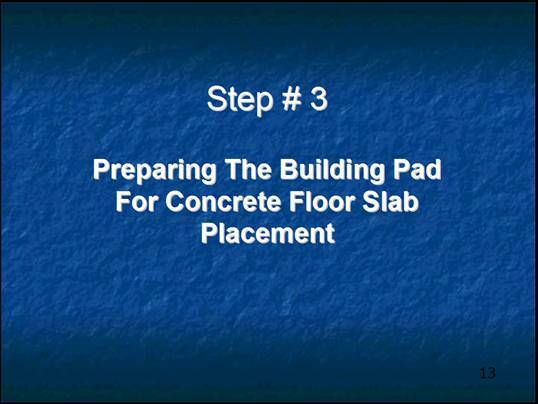 Therefore, floors made from this concrete, last longer and require less maintenance. 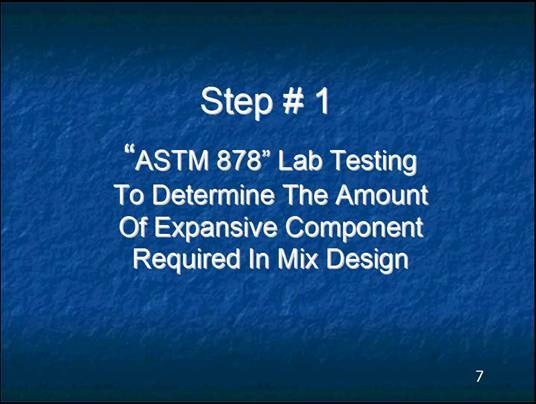 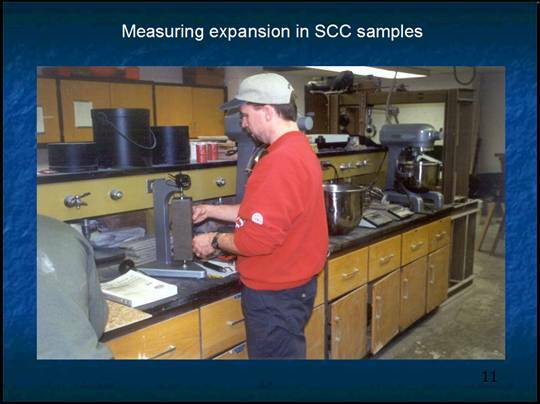 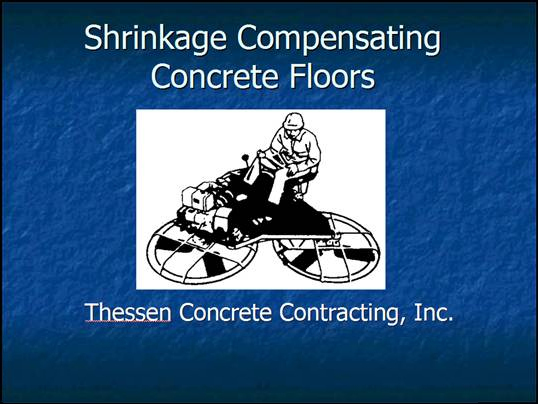 Copyright 2009 by Thessen Concrete Contracting, Inc.